Who doesn’t love an office romance. Think of the gossip, the possibilities. It gives me shivers just to think of it. Here’s a romance that I witnessed that centred around the office fridge. It started over a battle of milk bottles. 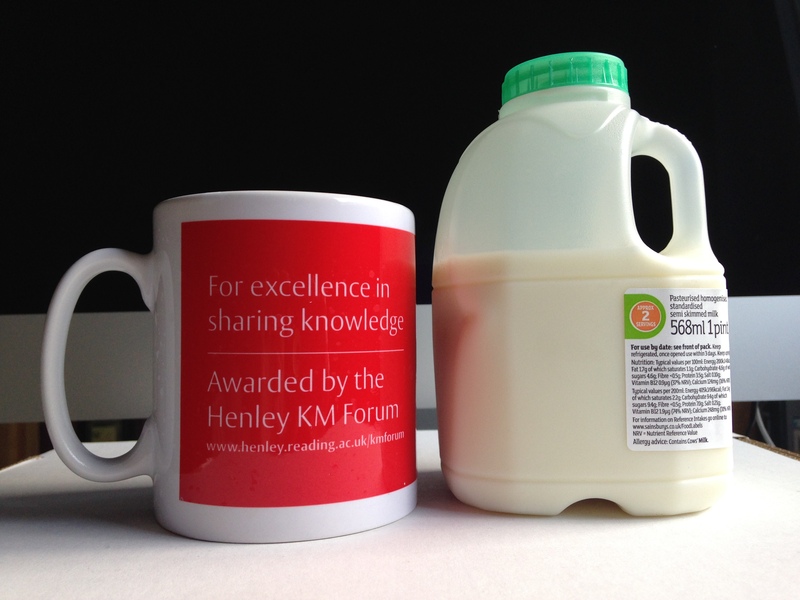 In Britain we love our cups of tea, and milk is an essential ingredient. When someone has the temerity to steal our milk, well, we have to take steps to protect it. What happened next …. Posted on 07/06/2017 by Susan ChanPosted in Conversation, CreativityTagged behaviour, design, diversity, experiences, imagination, invention, knowledge sharing, listening, networking, smiling.